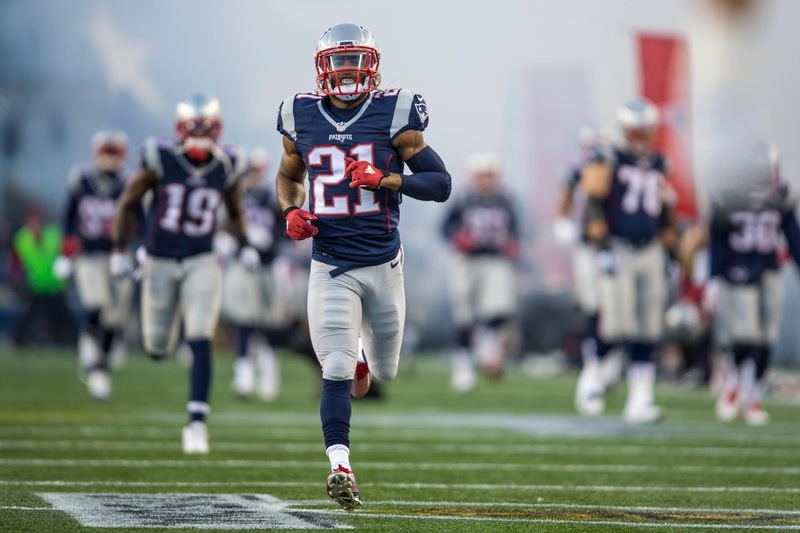 Many people love to call Malcolm Butler overrated, but what really shows the corner's worth is what other coaches do to stop him. Ahead of tonight's game, the Texans are taking the third-year player perfectly seriously. All you have to do is see what they say about him. Deandre Hopkins, one of the best receivers in the league, had a lot to say regarding Butler. The wideout called him "a very smart football player," "very talented," and somebody who's "played a lot of good football." Perhaps most importantly, Hopkins recognized what many opposing fans do not. "The guy's made more plays than just that one play in the Super Bowl." Enough said. Houston coach Bill O'Brien was even more complementary. He's "one of the best corners in our league" noted the Texans boss. "He's physical, he's got really good ball skills, he plays the ball well, instinctive player, he's a strong football player, and he's very well-coached." Well, what isn't he? O'Brien did make a good point, though: Butler is one of the most coachable guys in the NFL. Only a year after coming out of Division II West Alabama as an undrafted free agent, Butler was able to make the play of a Super Bowl, thanks in large part to the Pats coaches. Bill Belichick and Josh Boyer (the Pats cornerbacks coach) turned Butler from a raw, physical player to a refined, savvy one capable of saving the game in the biggest moment of his life. Two years later, he's only gotten better--and he's looking for a return to the promised land. No wonder the Texans give him so much attention.